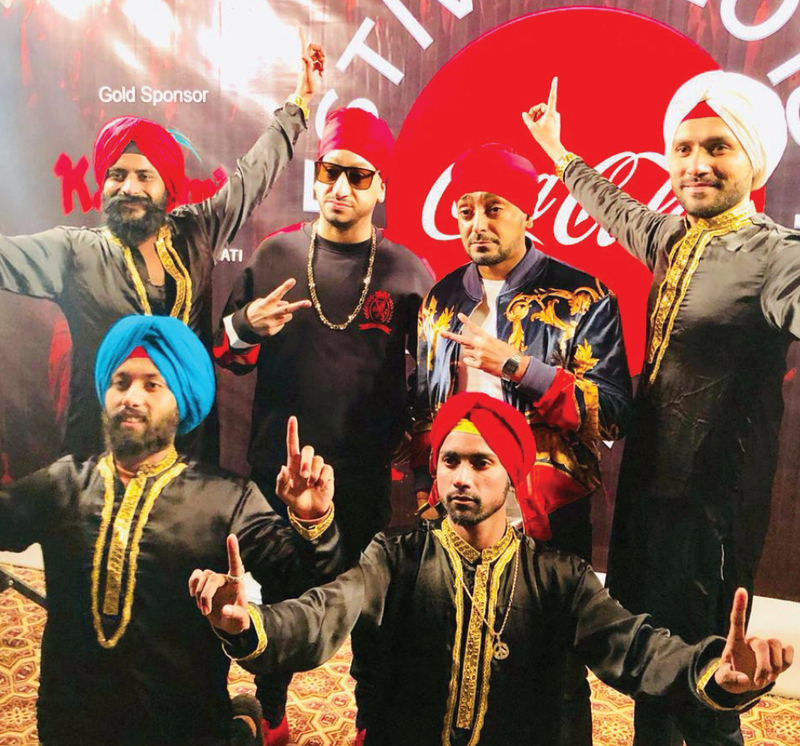 Probably the UK’s finest musical import to Pakistan, Bhangra duo Sahara UK, are reeling from the adulation and hype surrounding their headline performance on Sunday, January 27, 2019, at Coke Fest in Islamabad. 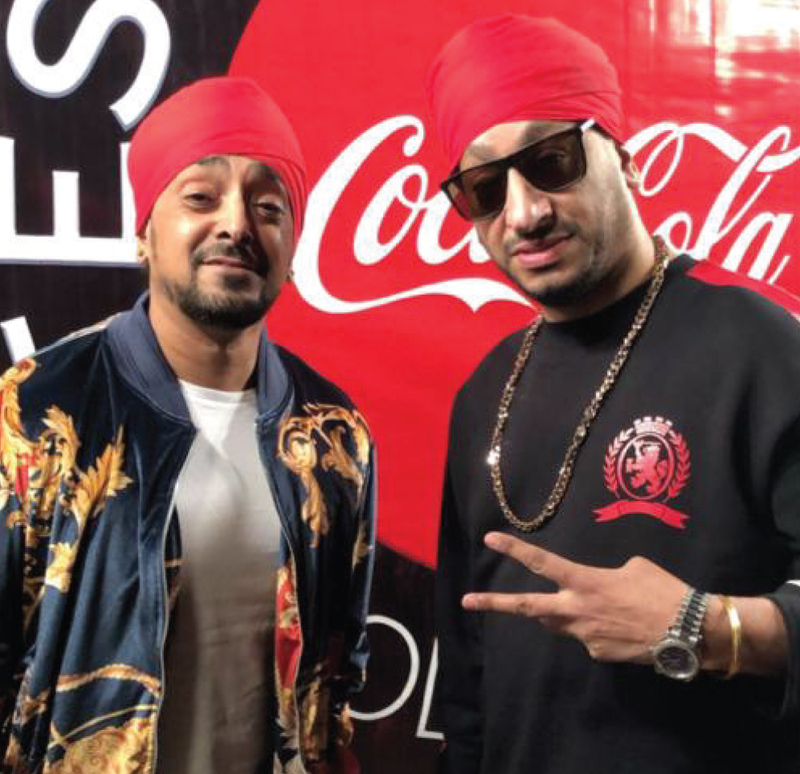 Sahara UK – Taking UK Bhangra to another level! 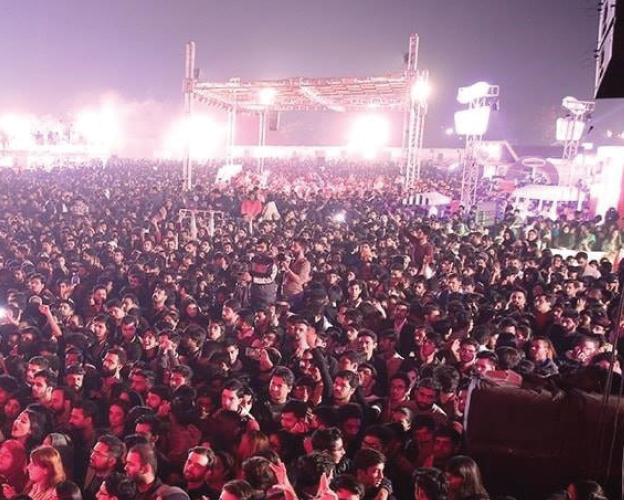 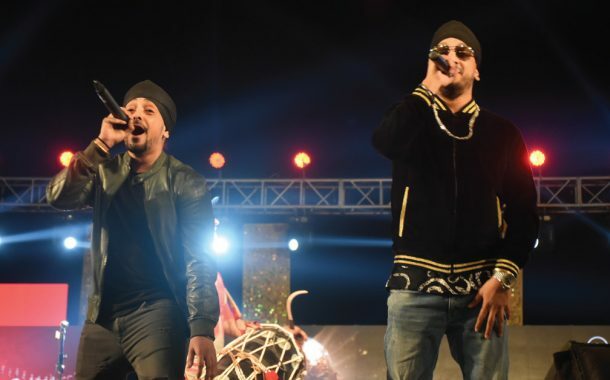 CokeFest, who streamed the concert live on the Coca-Cola Facebook channel, is a three-day festival that is hosted in various cities in Pakistan across the winter months and this past weekend the boys performed in front of their biggest ever audience – over 45,000 people at Gulberg Greens, Islamabad! 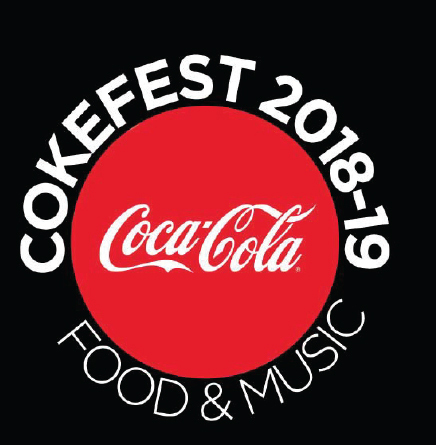 “It’s been a great honour for us to be part of the Coca-Cola Food and Music Festivals over the past few years and being a top family festival its amazing to see the number of people who turn out to experience fabulous food and some top live music. 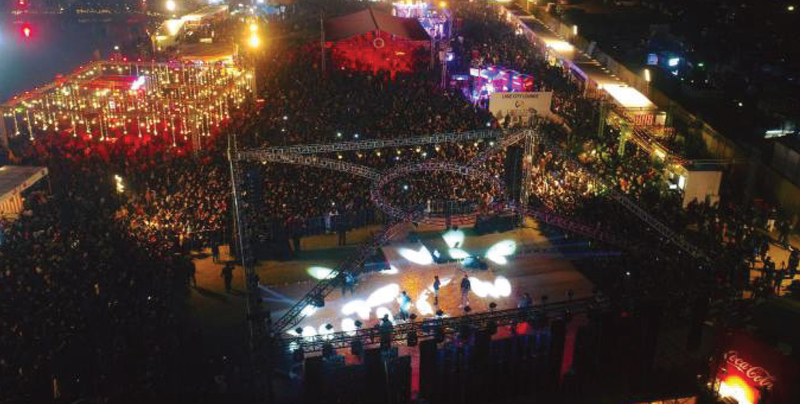 No doubt, desi to continental food options and great music bring people together,” said Herbie Sahara.